If you have been wondering whether Facebook knows what you search for through Google and similar search engines, you are not alone. A lot of people often wonder about Facebook and where the platform gets its data from, and a big part of this is the fact that we don’t really know much about the algorithms that are being used. Facebook recently decided to come clean about the search feature, and stated that searches made off of the site did not factor into the results you got. "When you search for content on Facebook, the results you see are ranked based on your activity and the activity of the Facebook community. How much each affects the search results you see changes depending on what you search for, which helps make sure the content you see is relevant and useful. ", said Yee Lee, Product Manager at Facebook in a blog post. Adding further, "Whatever you search for on the rest of the internet will not influence what you see when you search on Facebook." Facebook uses each individual user’s personal usage of their own platform to figure out what kind of results they are going to display. This includes the posts that each user has liked, the pages that they follow as well as the various trend that they display in their own posts and comments. Another factor that comes into play is the information that each user allows Facebook to access. This includes data from their profile which they have allowed the public to access. Previous searches made on Facebook also obviously come into play, overall making it seem like the Facebook search results you get are the result of largely internal processes overall. 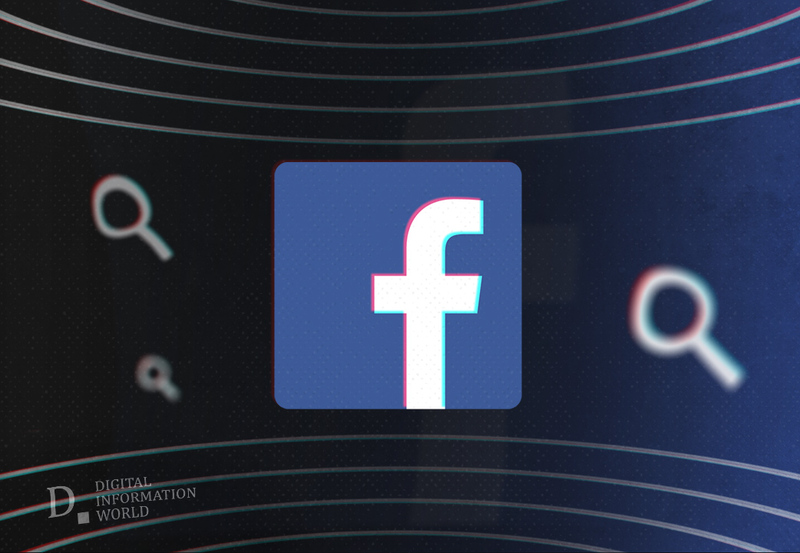 In an effort to be more transparent, Facebook has confirmed categorically that any user activity off of the platform does not factor into the search results in any way. According to the company, privacy is one of their biggest focuses. It is essential that users hold Facebook accountable because it leads to candid confirmations such as this one. Facebook is a juggernaut in the world of social media, and if it is left unchecked there is no telling what it could do with all of this power. These confirmations are a step in the right direction.